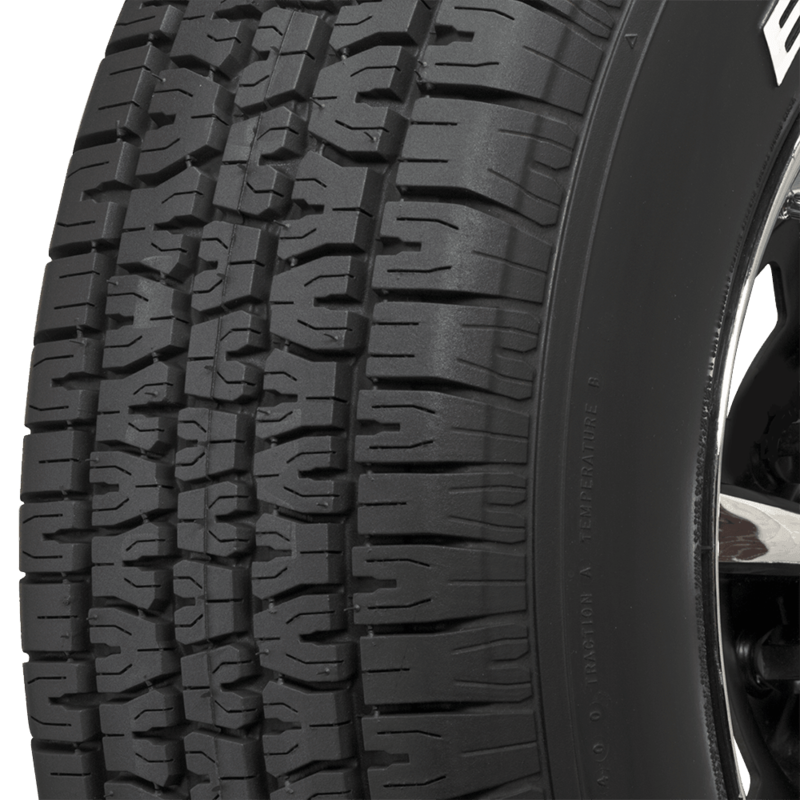 what is the closest location to Oxford Ms. that stocks these tires? Our Chattanooga, TN location would be the closest to you. 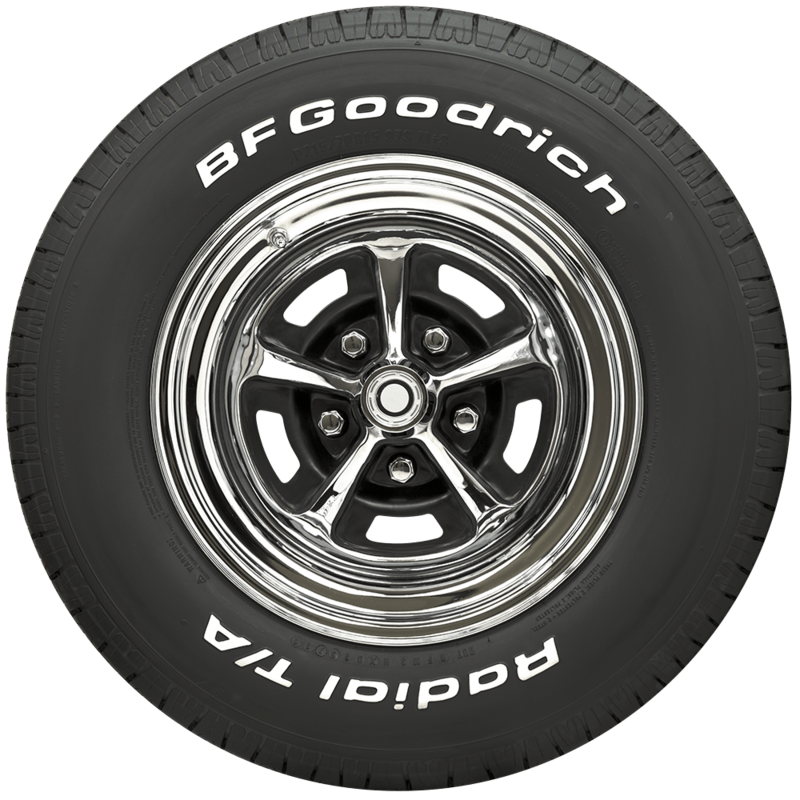 We can ship in-stock tires within 24-48 hours, delivery time is 3-5 business days. 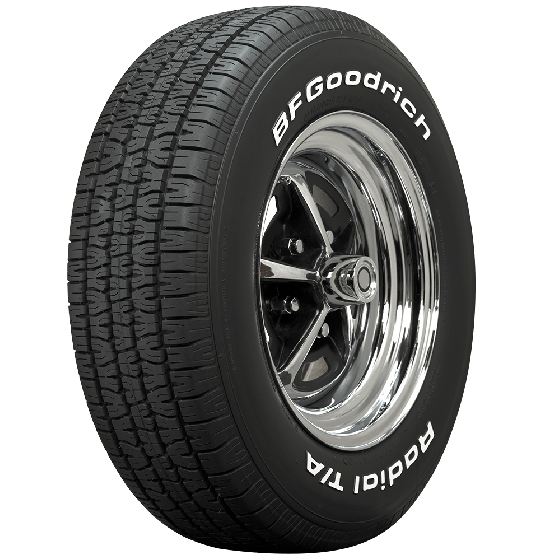 I am looking to replace older tires ,size GR60/14 what would be the best size ? Thanks for contacting us! 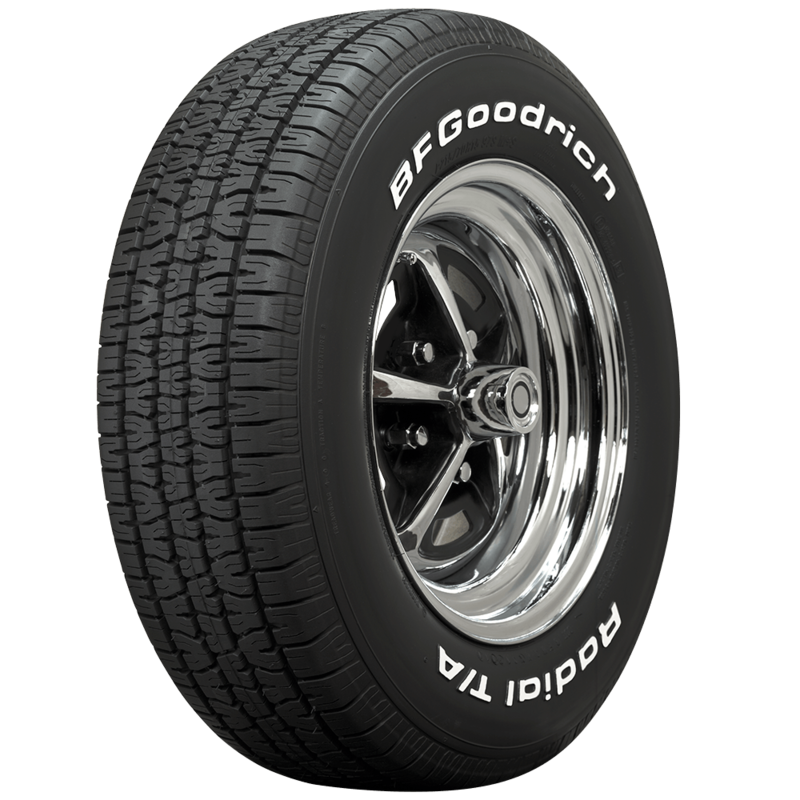 We do not have a GR60-14 available, so a 235/60R14 will be the closest size. Click Here to take a look!